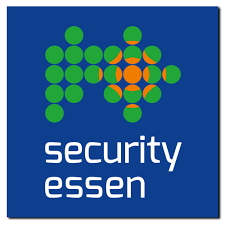 With the coming into force of the EU-GDPR at the latest, the protection of (personalised) data has immensely gained in significance in everyday business - and thus is going to be one of the core topics of the world’s leading trade fair security essen 2018. 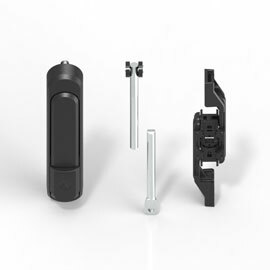 As EMKA is always expanding its portfolio of high-security electronic locking solutions, the experts from Velbert must not be missing there, of course. 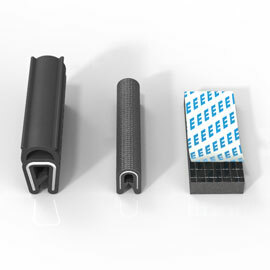 From September 25-28 on stand 2E21 in hall 2, EMKA is presenting solutions with which doors and flaps can be controlled conveniently and secured highly effectively. In times of advancing digitalisation, the capturing, processing, analysis and transfer of data are increasing steadily. At the same time cybercrime is booming, the number of hacker attacks and data thefts is still going up. To prevent these risks and to secure data optimally, EMKA offers a comprehensive portfolio of electronic locking solutions. The new system “eCam” secures doors and flaps in perilous safety zones such as on switch cabinets or machines. 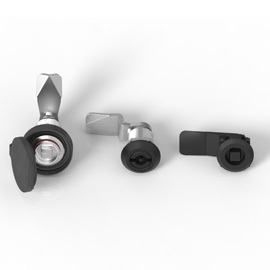 The quarter turn which can be controlled according to customer requirements on the front of the door and the electronic cam lock in the interior prevent unauthorised opening. For the protection of server racks in data centres EMKA supplies another electronic locking system: the “Agent E”. The combination of electro-mechanical handle, software and wireless technology enables controllable access for authorised people. Employees have to have access authorisation and need to authenticate themselves. By doing this, every opening and closing process is monitored and logged. The control and documentation function is of great importance especially with regard to the Trade Secrets Directive of the EU: For, in addition to the GDPR, companies have to comply with regulations that refer to machine data and sensitive information from product development. Companies are required here to prove that they have suitable protective concepts with respective access controls. 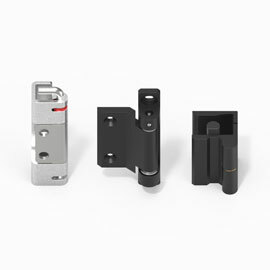 You can also rely on EMKA in this respect: The expert offers electronic locking solutions with monitor function not only for switch cabinets and server racks, but also for office cabinets in HR departments or filing cabinets in doctors’ practices to store content deserving protection such as contracts, product information, patient data etc. and protect them against unauthorised access.